Definitely not the book I thought it would be based on the reviews, but I enjoyed it nonetheless. The book wrestles with the question every generation of the church must ask how do Christians live faithfully in this age, in this culture?. Dreher is Eastern Orthodox so he places more emphasis on tradition than do I, but there is a lot to agree with. The book is written for a broad audience. The theme of each chapter could easily have been broken out into separate books. 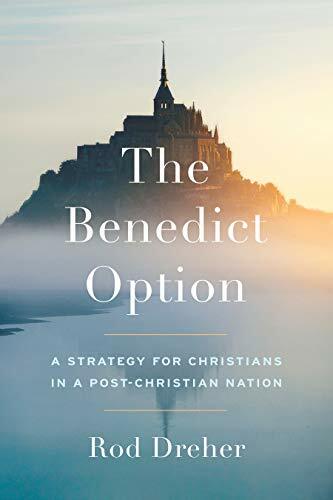 In the end there are broad strokes for a recommitted Christian rule of life, but it's not the monastic underground you'd expect from the title.